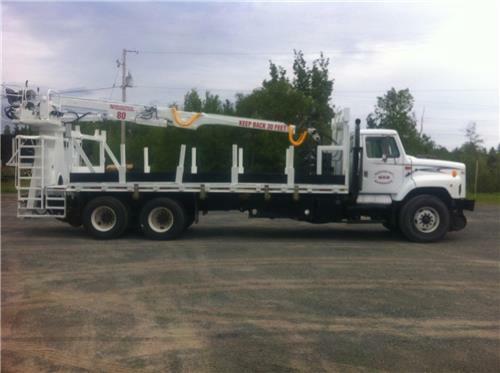 THIS IS A NICE TRUCK, SOLD BY US LAST FALL AND IS NOW IN CANADA. IF I LEFT SOMETHING OUT JUST CALL ME AND I WILL TRY TO ANSWER YOUR QUESTIONS. NEED IT SHIPPED? NO PROBLEM JUST CALL FOR A QUOTE. Payment is due within 3 days of sale. All sales are final unless otherwise stated in auction. All sales of large or freight items is final at all times. We cannot and do not refund any shipping fees on any auction item. All shipping costs are the responsibility of the buyer. TROYS AUTO SALES is a high volume internet dealer in Northeast Colorado. WE ARE A FAMILY OWNED BUSINESS THAT PRIDES OURSELVES ON OUR REPUTATION. We are very experienced in internet sales, and customer satisfaction is our highest priority. We have been in business for 26 years with 21 years at our Sterling, Colorado location. We have sold over 18000 vehicles in the last 21 years from our lots. Our staff is very helpful if you have any questions or concerns about our auctions. If you have any questions you are welcome to call during business hours, call me, Troy at 970-466-2886. If no answer you can call our main lot at 970-522-6991. RAILIRON IS THE COMPANY NAME OF OUR EQUIPMENT SIDE OF OUR BUSINESS AND WE SPECIALIZE IN HEAVY EQUIPMENT RELATED TO THE RAILROAD INDUSTRY. If you have any questions you are welcome to call, during business hours, call me, Troy at 970-466-2886. If no anwer you can call our main lot at 970-522-6991.